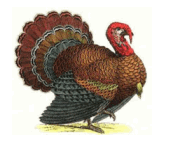 Hanrox Turkeys have been established for 13 years and is a family run business. The welfare of the birds is very important and to ensure the highest standards are met, all members play their part – feeding, monitoring, returning to the barn in the evenings and keeping a constant watch over the birds. 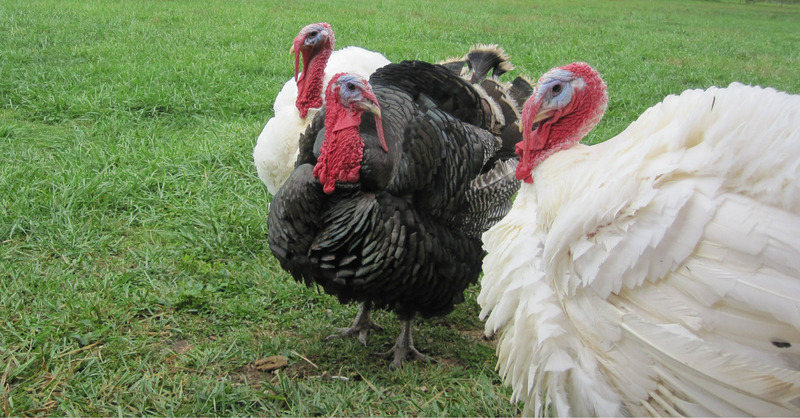 As soon as they are old enough, the birds are let out to roam freely during daylight hours, returning to the barn in the evenings for their safety and well being. 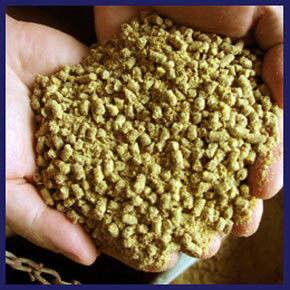 To ensure the continuing quality of taste, feed is constantly monitored and adjusted as necessary.